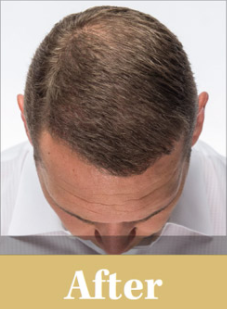 Have you heard about the latest and greatest hair loss solution on the market that is making waves in the Windy City? Thanks to RESTORE Hair, Chicago sports celebrities are looking younger and better than ever with full heads of hair that is their own. With RESTORE Hair, Chicago sports celebrities have now found a hair loss solution that is simple, affordable, permanent, natural, and virtually undetectable. That’s because RESTORE Hair in Chicago uses the RESTORE F.U.E (Follicular Unit Extraction) Method as a safe and simple way to regrow your natural hair. The best part is that the effective RESTORE Hair procedure begins working in less than a day! No wonder former sports celebrities are choosing RESTORE Hair in Chicago and all over the country. 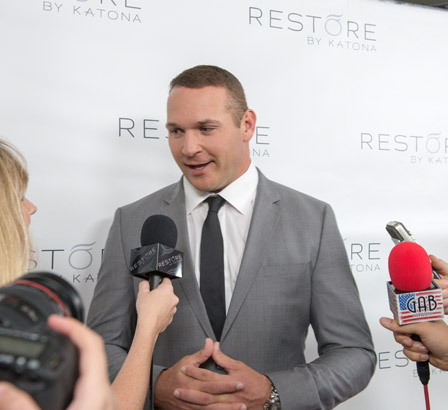 Perhaps the biggest sports celebrity to use RESTORE Hair in Chicago is former Chicago Bears linebacker Brian Urlacher, who played 13 seasons in the middle of Chicago’s defense and had a potential future Hall of Fame career. Urlacher wasn’t just known for his stellar play on the field, he was just as recognizable because of his bald head that added to his aggressive-looking demeanor. But now, at 39 years old, he has a full head of hair that is his own and has officially tackled balding as hard as he used to hit ball carriers on the gridiron. “I could have gone to any doctor in the world to regrow my hair, but I chose RESTORE,” Urlacher said. Urlacher started balding in college when he was playing at the University of New Mexico. He began to shave his head completely when he was a rookie in the NFL in 2000. See the Before & After Right Here! Well, 17 years, eight Pro Bowls, and four First-Team All-Pro selections later, Urlacher has perhaps accomplished his greatest feat by re-growing his natural, healthy hair. 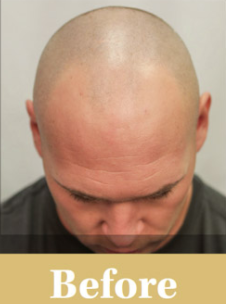 Urlacher discovered RESTORE Hair in Chicago when a friend told him about the non-surgical procedure. Now Urlacher looks just as young as other men his age with a full head of hair and he is one of the biggest and best success stories that RESTORE Hair has to offer. Powered by Tromax Theme. © 2019 Restore Hair Chicago. All Rights Reserved.